Editor’s Note: David Horowitz had a debate with Oliver Stone several years ago in National Scholastic Magazine. Here’s his piece of the debate. One of the principal sources of human misery is a tendency that exists in all of us to take for granted what we are given, and fail to appreciate what we have. 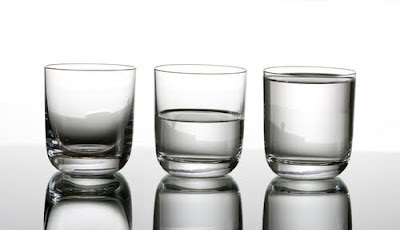 There is even a folk wisdom that makes us aware of this, telling us to be wary of those who see the half empty glass when it is also half full. From the most intimate relations that take place within families to the political battles that determine the fate of nations, this simple error in perspective has been the cause of incalculable human suffering from the beginning of time. In our century alone, visionaries of the left, rejecting the social order they inherited, murdered a hundred million human beings in pursuit of their impossible dreams. In the name of “social justice” and to “make a better world,” social utopians destroyed the political and economic structures of whole societies that had evolved organically in the course of centuries. What their revolutions produced was not – as they promised — something better than had been, but infinitely worse: a suffering greater than the world had ever seen.